It's that time of year again, for pencil bouquets, notebooks, and heading back to school. But before the summer sun leaves us, here are ten must-do activities to fit in before the bell rings! 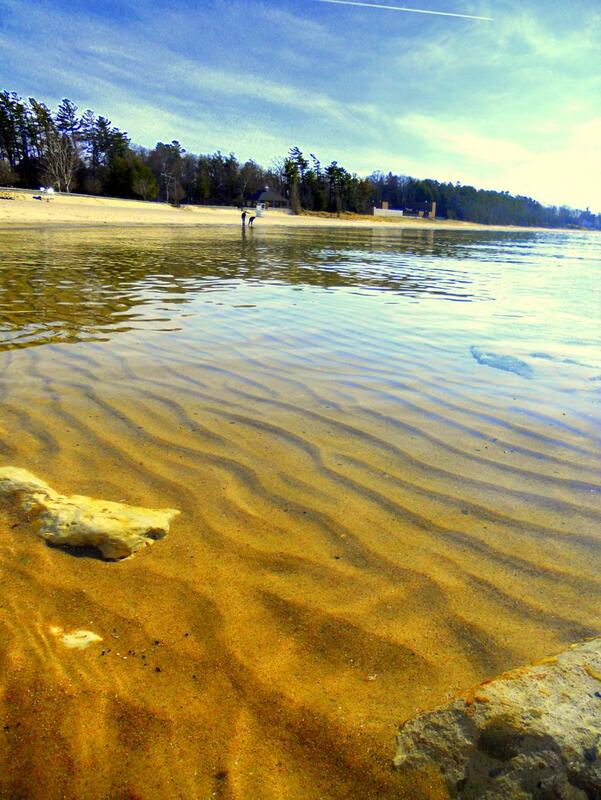 The temperatures are on the rise begging you to take a dive into Lake Michigan before it's too late! Rent stand-up paddleboards, canoes, kayaks, jet-skis, and boats of all kinds for your water-sport activities. Click HERE for more details. Bring your blanket or lawn chair to East Park and enjoy the summer sounds of the musicians lined up through August 27 in the Odmark Pavilion! Or feel the rhythm of Jazz at the Library, Wednesday nights at 7pm and the Summer Folk Concerts on Monday nights at 6:30pm! Click HERE for more details. 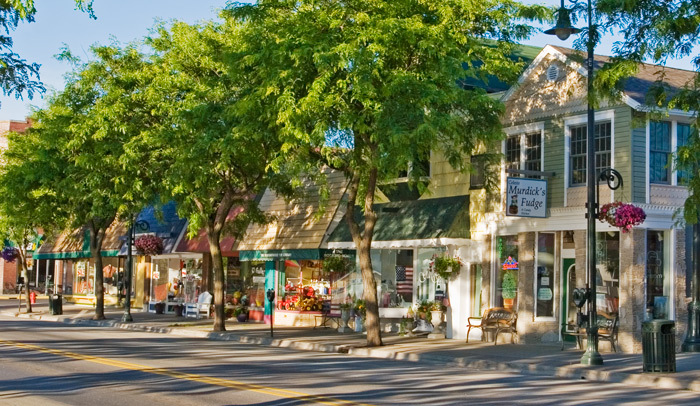 Our East Park, in the heart of downtown Charlevoix, is the perfect place for an afternoon picnic. 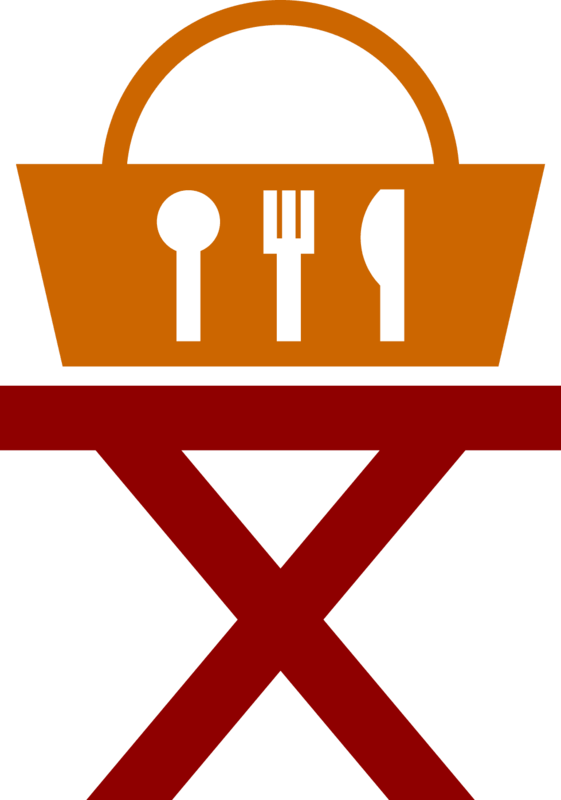 Take a blanket or sit at a picnic table and pack your cooler or get lunch to go! Sprawl onto the grass and enjoy the spectacular view of beautiful Round Lake harbor and magnificent boats docked at the City Marina. 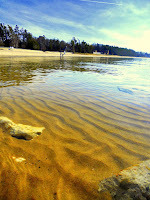 Fisherman's Island State Park is a beautiful location for hiking or walking down the shoreline. For specific trails in counties of northern Michigan, click HERE. To find trails in the location of your choice, visit upnorthtrails.org. 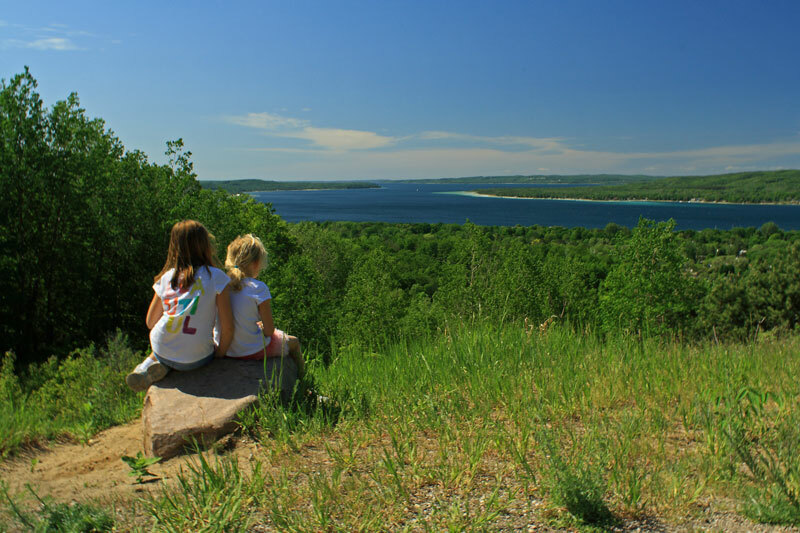 Spend some quality time in the northwoods of northern Michigan enjoying the natural beauty of the Little Traverse Conservancy preserves. Click HERE for maps of the nature preserves in northern Michigan counties, or download the app for your smartphone by searching "LTC Explorer!" Tired of frequenting the same restaurant every time you dine out? Check out the newest restaurants to the area and add some spontaneity to your meal times! 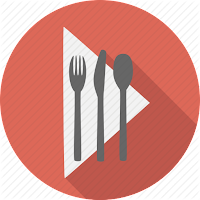 For our complete menu guide of restaurants in Charlevoix, click HERE. Before you head back to school, take a day to shop our local retailers for fall threads, accessories, backpacks, school supplies and more! For the college student, shop downtown for dorm accessories and take a piece of home back with you this semester! For the list of our local retailers, click HERE. If you haven't taken a ride on the lakes of Charlevoix, you're missing out! Cruise the waters with Keweenaw Excursions and get a history lesson along the way, or take part in sailing a catamaran with the crew at Sunshine Charters! 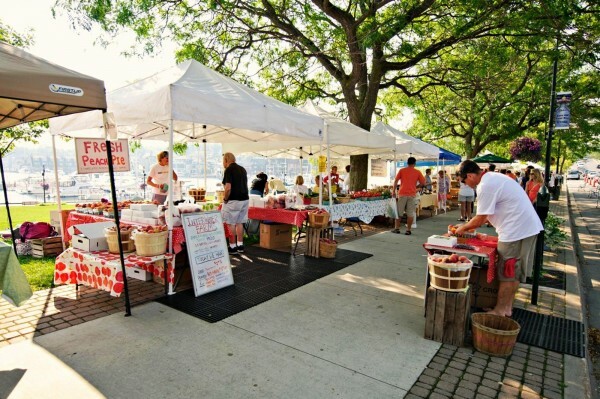 The Farmers Market runs Thursdays from 9am-1pm from May until October! If you haven't stopped by the booths in East Park, there is still time to pick up some produce and other goodies while listening to entertainment along the way. Click HERE for more details. 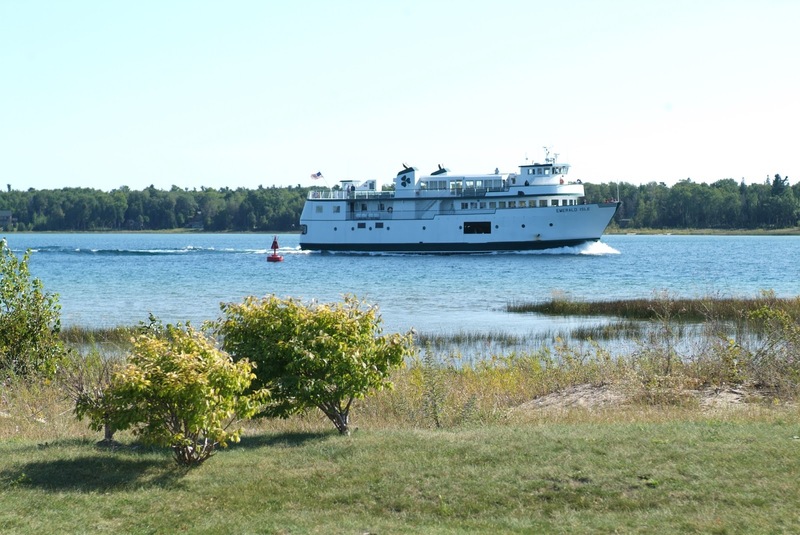 If you like spending time hiking, or biking in the great outdoors, and would like to tour an island rich in history, Beaver Island is the place to go. Take the 2hr Emerald Isle boat ferry, or fly with Island Airways round trip and spend the day on island time visiting historic points of interest such as the Mormon Print Shop Museum and the Lighthouse. For more information visit the Beaver Island Chamber of Commerce website at beaverisland.org, or call 231-448-2505.